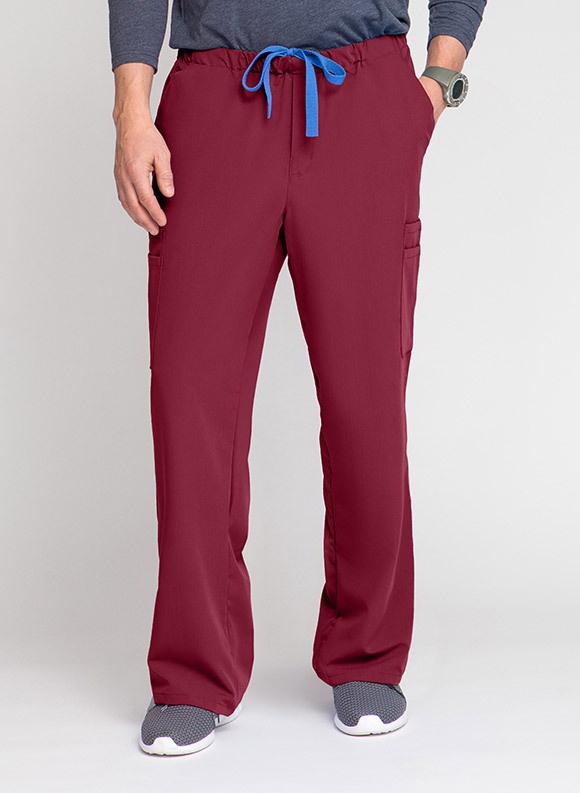 Cargo scrub bottoms with trouser fit and pockets for your essentials. The perfect hybrid of form and function. One part trouser, one part cargo - these scrub bottoms do it all. Seven pockets ensure there's a spot for all the essentials you need at your fingertips.